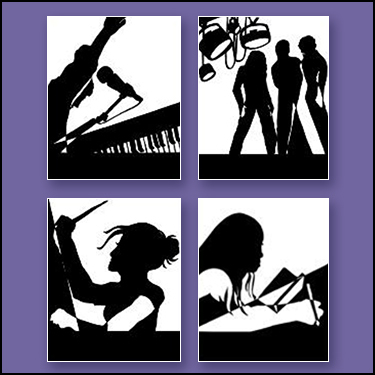 Encore Cabaret – KLSD Arts Alive! 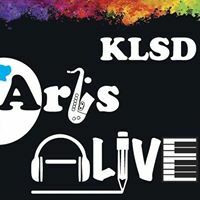 Working with alumni and faculty, KLSD ArtsALIVE has hosted annual cabarets of Broadway show tunes, performed by current students and returning alumni. 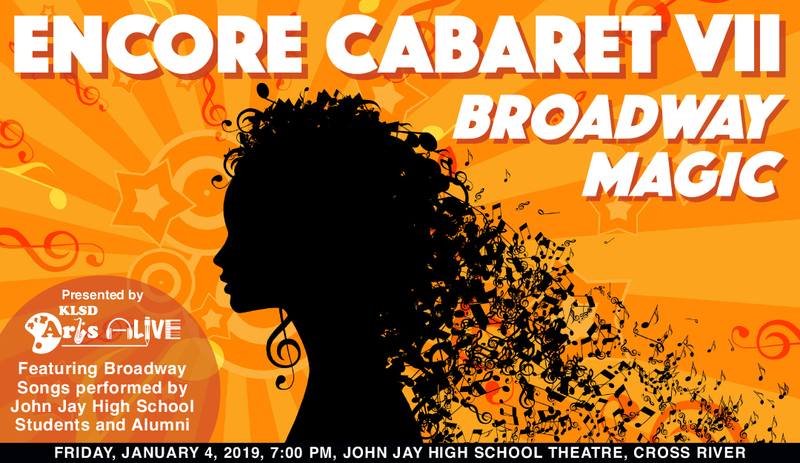 Encore Cabaret VII will be performed on Friday, January 4, 2019.